One of the biggest challenges my clients face is predicting their legal expenses and outcomes so they can avoid going blindly into the night and hoping things work out. They want to get their hands around what the budget will be, what the likely outcome will be and the potential upsides and the downsides of their matters. They also want an analysis of the most business-prudent course while making sure they’re not letting go of their rights. When I get hired, my clients have already developed a trust in me because we’ve discussed their situation, and they know that I understand their goals as well as they do. 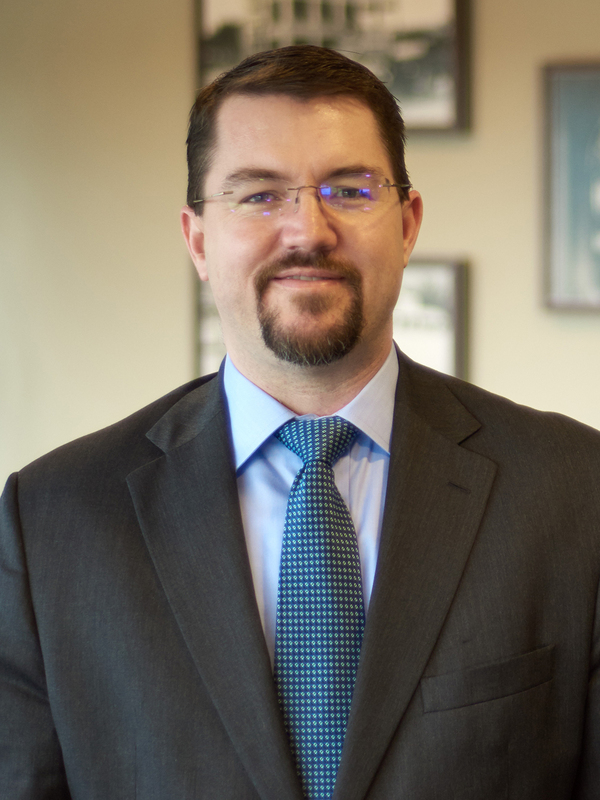 Jason Gaskill handles commercial and complex litigation and class action cases, as well as matters involving construction, intellectual property and technology and pharmaceutical and medical devices issues. He represents clients in both state and federal courts throughout Florida and counsels companies and individuals in a variety of commercial disputes. They include enforcement and defense of restrictive covenant violations, construction defects, contract disputes, trade secrets, title insurance defense, insurance coverage defense, real property disputes and business torts. With undergraduate degrees in biology and chemistry, Jason finds that his background in science helps immensely in communicating within the biotech industry. Because these clients typically don’t have the time to explain complex scientific concepts, issues and processes, it’s imperative for them to hire someone who already “speaks their language” and can immediately grasp the specifics of their legal issues as Jason does. Employing a practical and outcomes-driven strategy, Jason prefers to plot a course that accomplishes the clients’ objectives as expediently and efficiently as possible, rather than methodically plodding through each potentially trivial issue. He doesn’t take it personally when clients are happy to be done dealing with him – because that means their problem or dispute has been resolved. But he stays in touch, and they know he’s always there for them. Jason serves in a number of leadership positions. He is the Partner in Charge of the firm’s Sarasota office and the business chair of Sarasota-Bradenton Chapter of BioFlorida, a statewide trade association for innovation in the bioscience industry. He graduated from Leadership Sarasota, a program developed to encourage continuing stewardship and oversight of the Sarasota County community. He has also holds a number of leadership roles in the Sarasota County Bar Association.